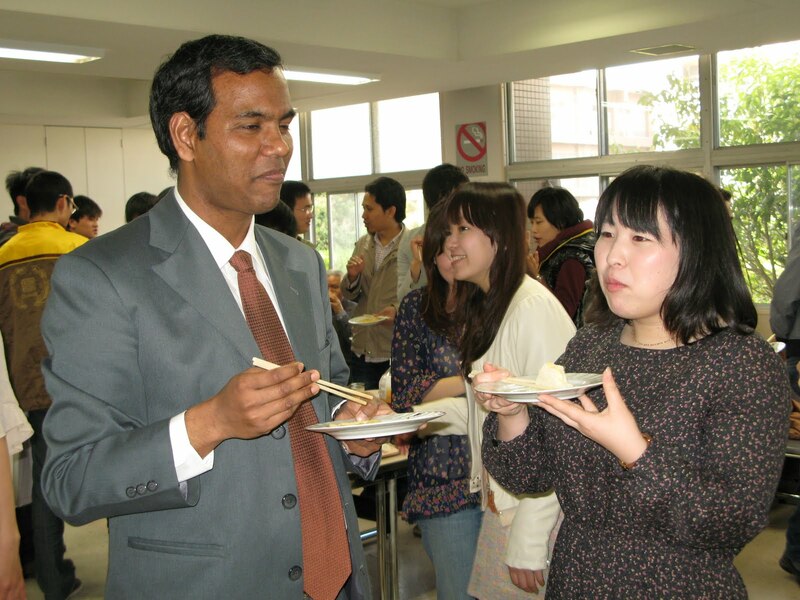 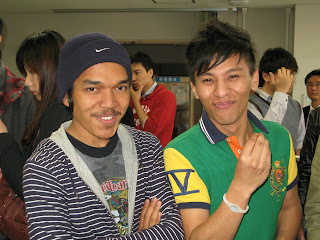 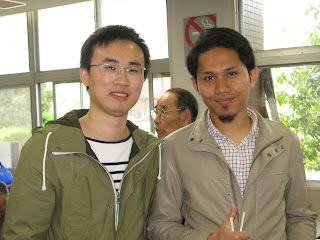 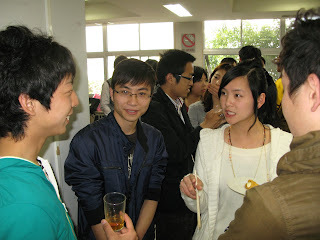 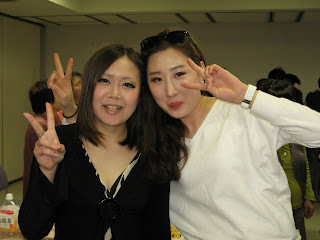 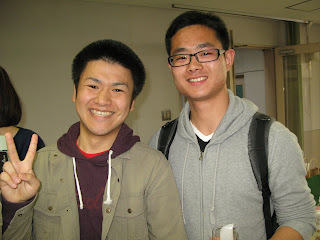 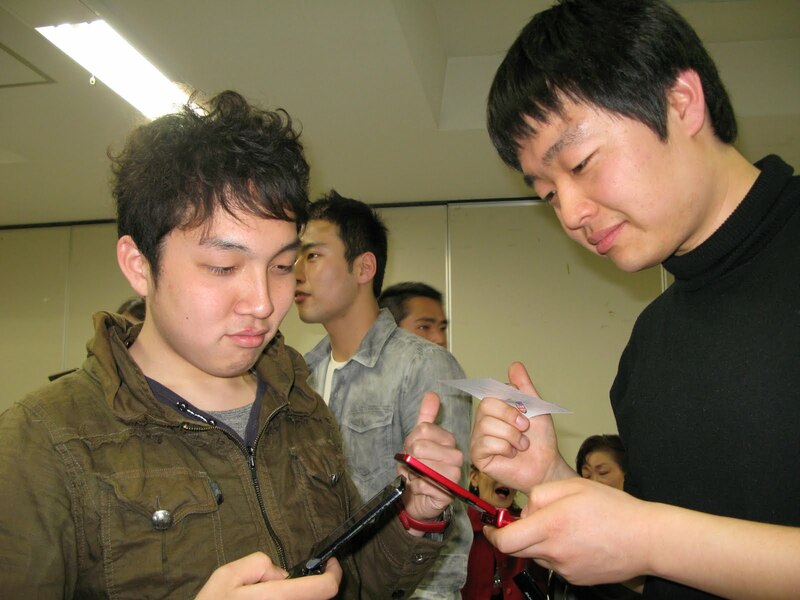 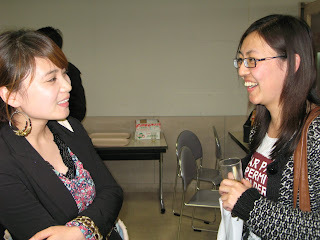 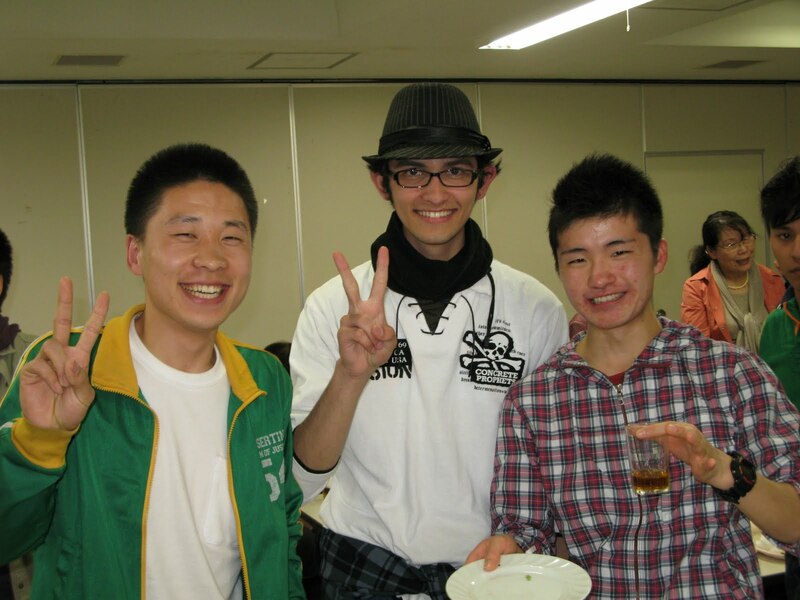 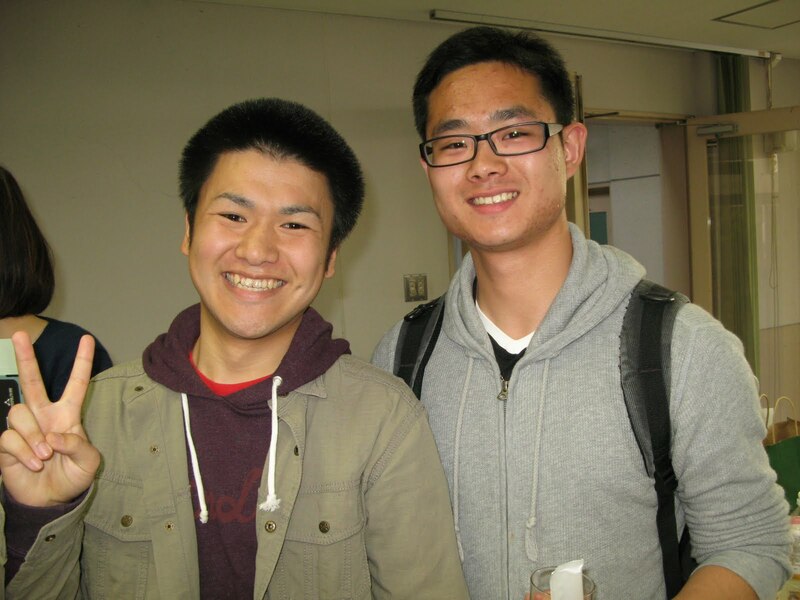 A welcome party for new international students was held on 9th April (Sat). 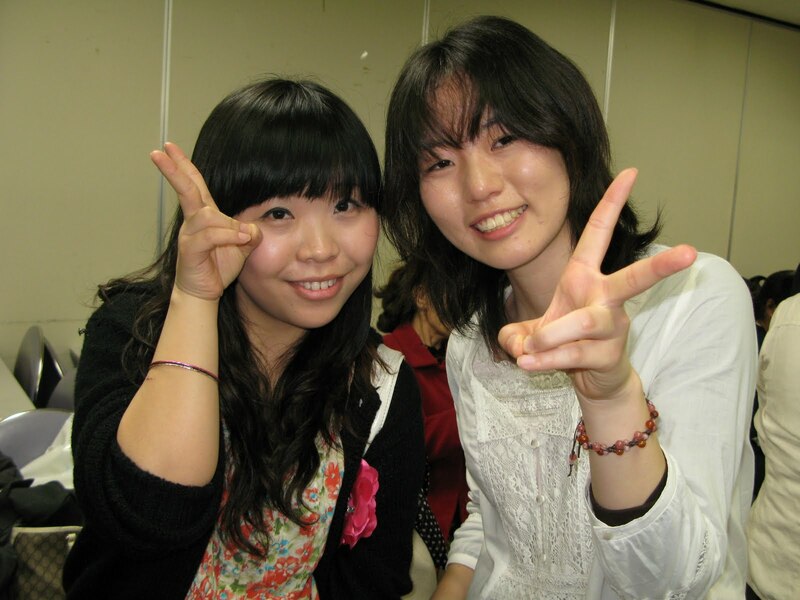 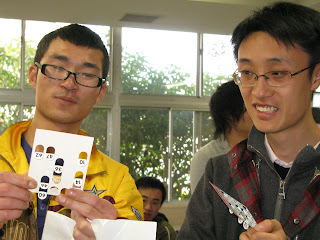 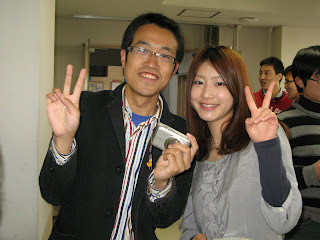 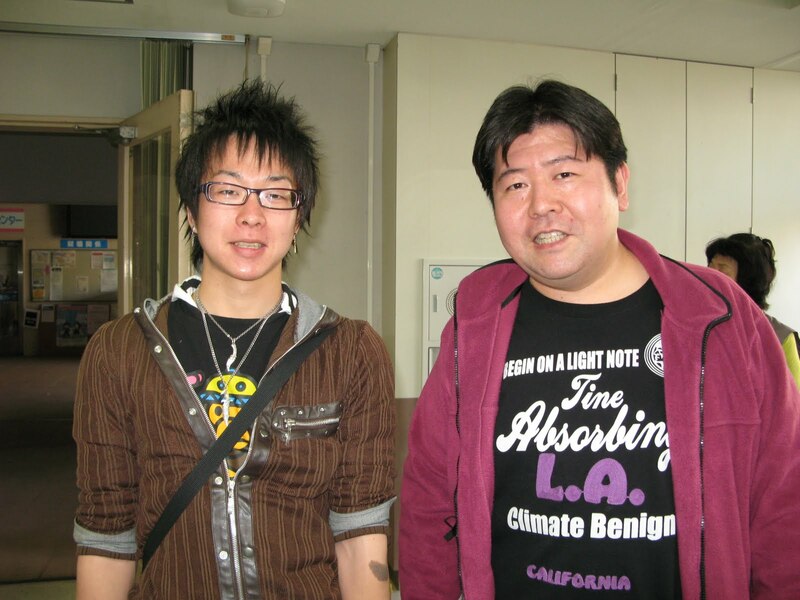 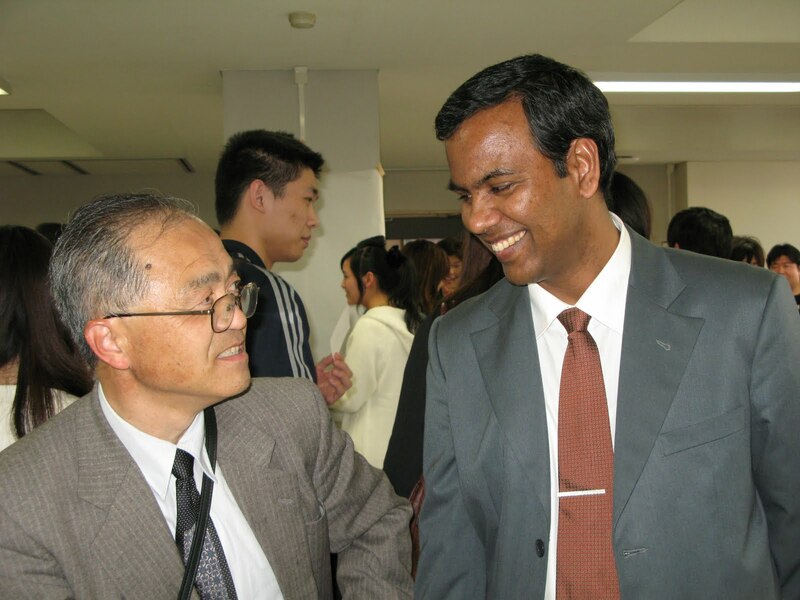 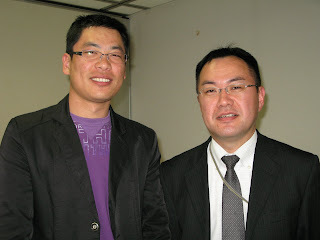 The number of new international students coming into Kagawa University in April 2011 was 27. As in previous years, senior international students (KUFSA members), ICES members, university staff, and members of the community (Bushozan International Association, Ayakawa International Association) joined in the party to welcome the new students.